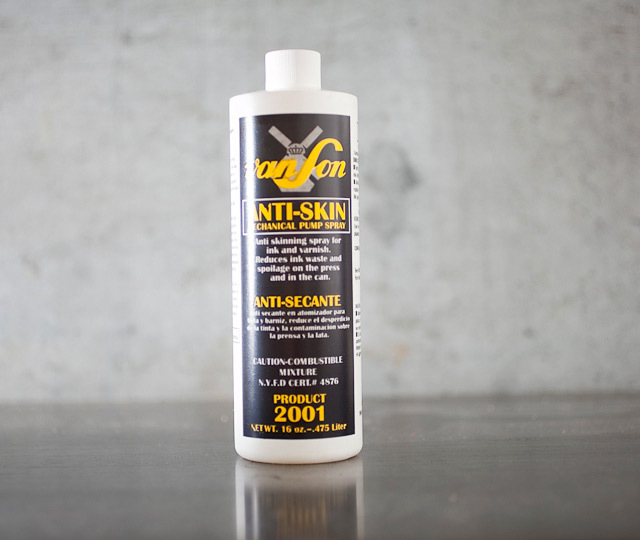 Van Son Anti-Skin Spray: prevent the skinning of oil-based letterpress inks when your letterpress machine is inactive or when you need your setup to sit overnight. 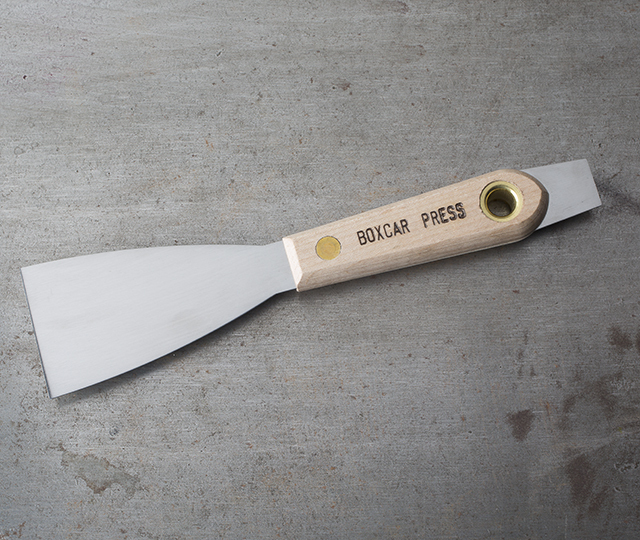 Anti-Skin Spray works as an airtight film to prevent air drying of the letterpress ink. 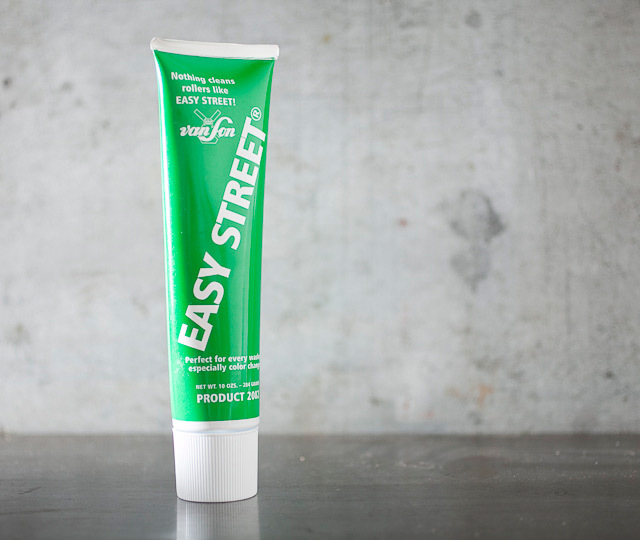 Spray directly on rollers or over ink in the can. Or spray directly into the ink mix to slow drying time. When you are ready to print, run your rollers to mix the spray into your ink and disperse it. 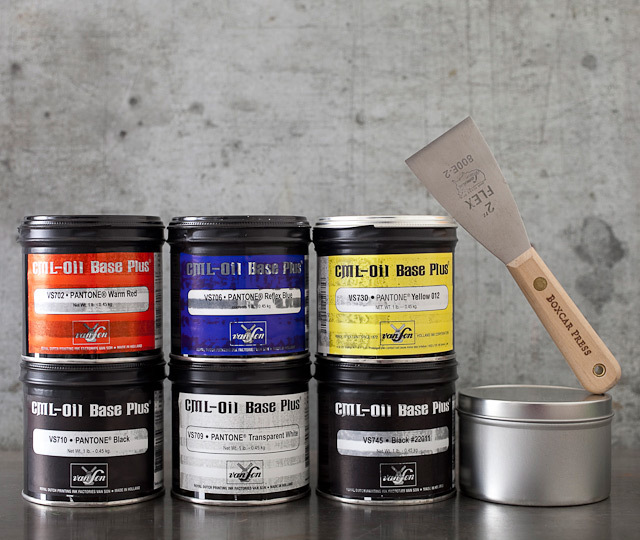 Reduces ink waste and spoilage in your letterpress shop. Can be applied to clean rollers to prevent cracking. Caution -treat as combustible mixture. 16oz.